Happy Release Day to Me! TURN ME LOOSE out now! 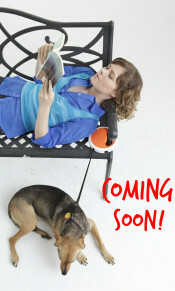 I’m so excited readers can finally get their hands on Ian and Riva’s story. Buckle up and enjoy the ride! 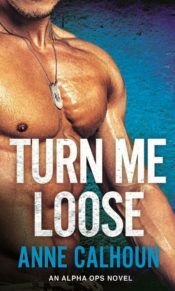 ← TURN ME LOOSE now available for pre-order!